Japanese artist Konatsu's Negora character is part kitty cat and part monster....Meeeee-ow! This version features black vinyl with a fox themed paint scheme based on the Japanese "Kitsune" as associated with the Dakiniten (Buddhist goddesses). This is the Negora (Black Fox), designed by Konatsu. This version features black vinyl with a fox themed paint scheme based on the Japanese "Kitsune" as associated with the Dakiniten (Buddhist goddesses). 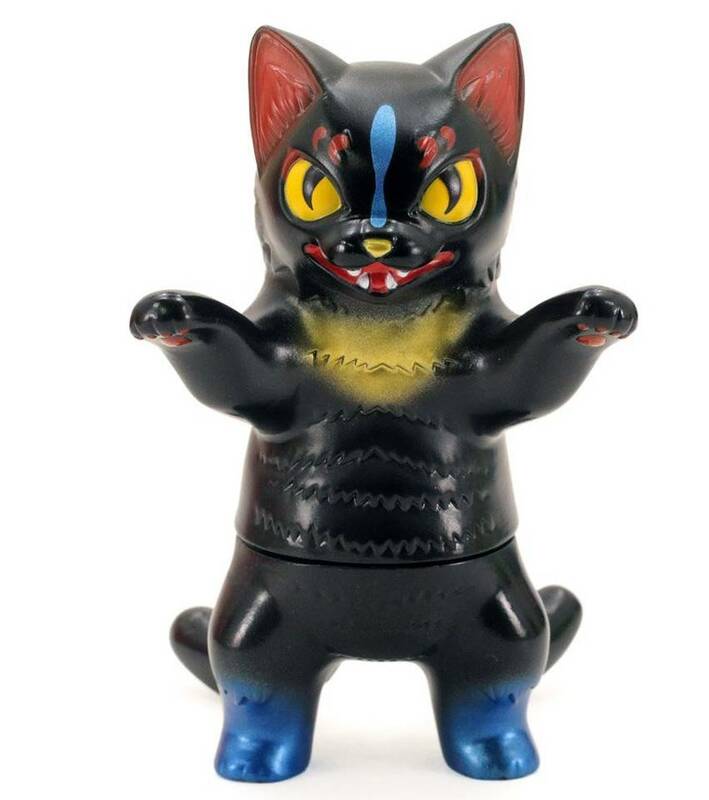 The Negora (Black Fox) by Konatsu is a limited edition.